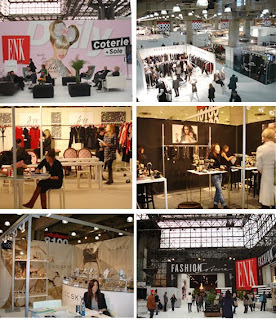 New York City is home to where the biggest names in fashion unveil their fall designs in February, so this month the team from Sophie's Closet flew to New York to participate at several fashion trade events. 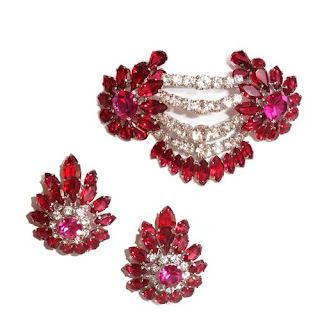 Vintage one-of-a-kind rare designer jewels from the 1950s now available at Sophie's Closet. All pieces are in near brand new or unused condition. 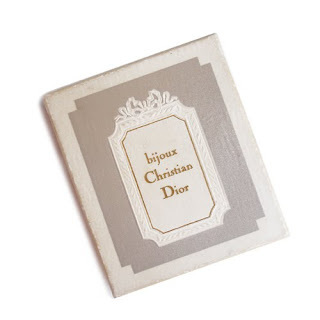 Authentic Christian Dior brooch and earrings set which belonged to a countess and never used. This set comes with the original box and tags and is in perfect brand new condition. 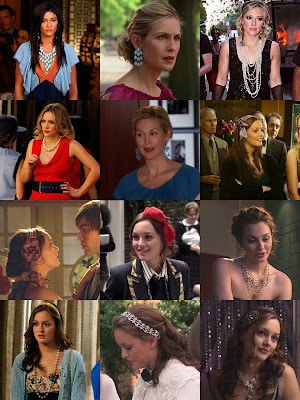 To celebrate the Shopping Festival, Sophie's Closet is giving away one extra large 20mm mother of pearl necklace as seen on Gossip Girl Hilary Duff in Season 3 to one lucky winner. 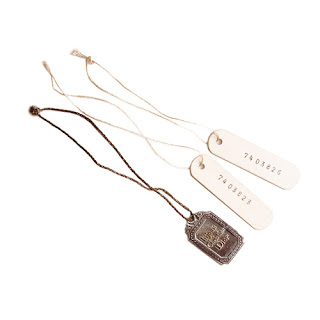 The value of this necklace is AED 1,230. The winner will be announced on March 1st 2010! Stay tuned for wonderful news about our Gossip Girl items! Win a gift bag from Sophie's Closet this week on Virgin Radio Dubai with Simone Heng. From 10am till 1pm this week between 31st Jan and 4th Feb Simone Heng will be on air with Workforce Requests giving you the chance to win a Sophie’s Closet gift bag.